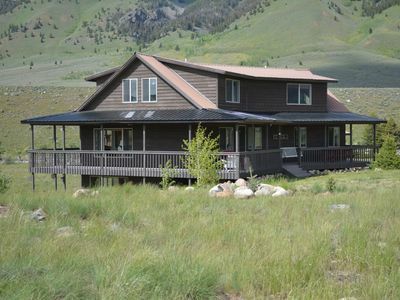 General Description: A warm, comfortable, healthy GREEN home utilizing solar power but grid intertied with 270 degree vistas of mountain ranges, sitting above the trout-rich Madison River, in a ranch setting 42 miles from Yellowstone National Park (30 miles from Ennis) and with private access to 3 ½ miles of fishing on the Madison River. The house has 4 bedrooms & 3 baths.. The kitchen contains top-of-the-line equipment including double Miele ovens with Magic Chef programming, a DCS gas cook-top, a silent Bosch dishwasher, a large refrigerator with freezer compartment, and a good size pantry. There is an outdoor Weber gas grill. The house has a steam bath as well as a Jacuzzi bath. 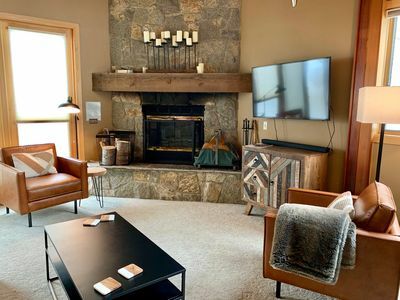 The entertainment system includes a Blue Ray DVD player, a CD player, stereo speakers in several rooms, DISH large screen TV, and internet programming all operated by a single remote control. 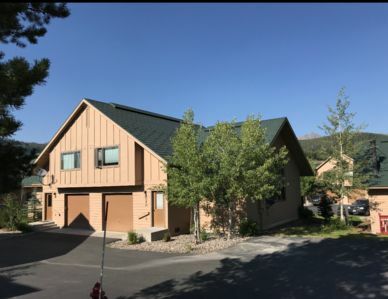 There is wireless internet access throughout the house with a broadband internet connection; fax machine/copier/scanner are provided. The 3500 sq. 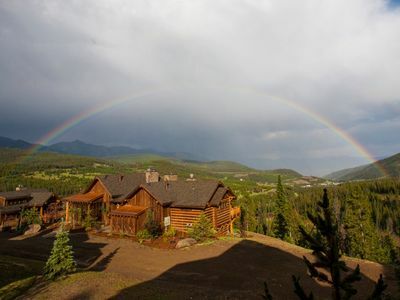 ft. house was built during 2007-09 using renewable resources. 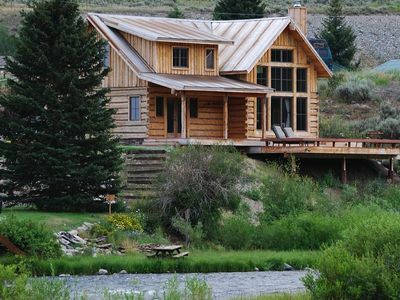 It features thick adobe-style walls which, together with a highly insulated roof, keep the house at a constant comfortable temperature for a good part of the year. The house is designed to admit the winter sun and protect against the summer sun. Each room in the house features an interlocking, artistic interplay between wood and plaster. The plaster is a green product with a low carbon footprint (it absorbs CO2 from the atmosphere) and has high vapor exchange properties which tends to preclude water condensation. Straw bales are the insulation between the exterior and interior plaster. 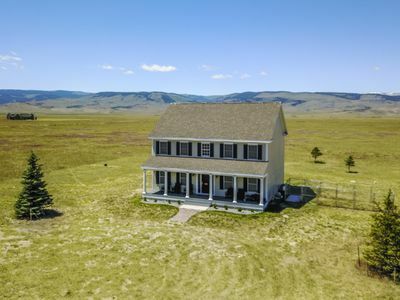 There is a large outdoor porch sitting area with comfortable rocking chairs; a number of small sitting patios tucked strategically around the outside of the house with marvelous views; an outdoor picnic area; plenty of open space to enjoy; and complete privacy. 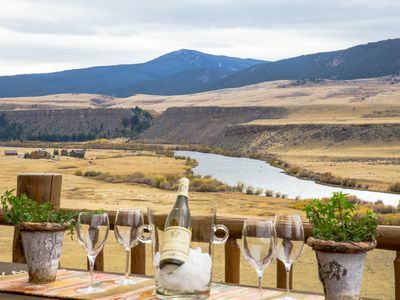 The house sits adjacent to an elk migration route (fall and spring) on land that may be considered part of the greater Yellowstone eco-system. 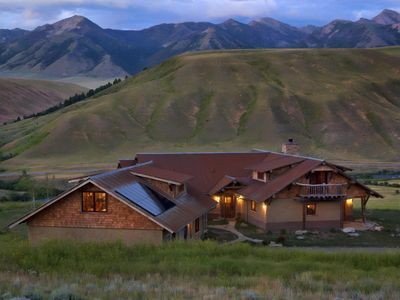 The house is situated on a 2,000 acre ranch subdivision which has 1600 acres in conservation for recreation. 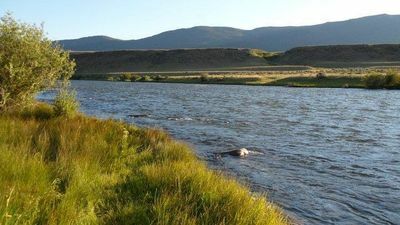 The ranch resources include 3 ½ miles of riverfront on the Madison River, 2 trout ponds, a tributary of the Madison (Horse Creek), wildlife, and 12 plus miles of private roads for jogging and walking..
West Yellowstone is 42 miles; Ennis is 30 miles; and Bozeman is 90 miles. 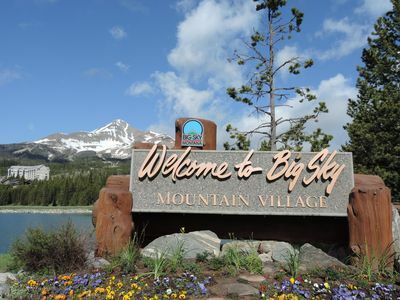 There are airports at West Yellowstone and Bozeman. 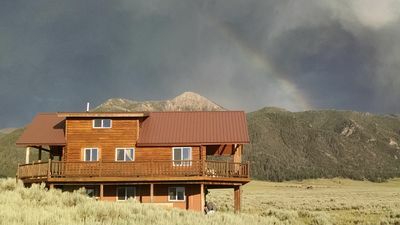 The elevation of the house is 6000 ft.
Area activities include river & lake fishing, river floating (a boat launch just downriver from the house), hiking, sightseeing/ exploring, biking, horseback riding, camping, cross country skiing, and an enormous area of BLM Land & the Beaverhead National Forest abut the southern end of the ranch. Smoking is not permitted inside the house. Pets are not allowed. Moonlight Magic! 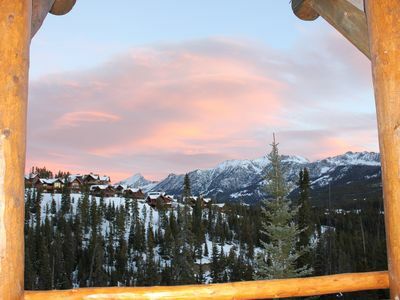 Best Views In Big Sky! 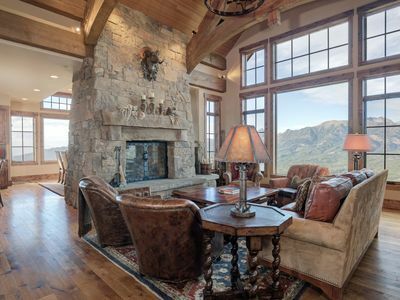 Luxury Ski-in/Out! 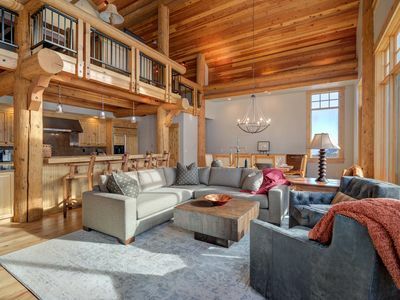 DOESN'T GET ANY BETTER THAN THIS COZY SKI-IN....SKI-OUT MOUNTAIN CONDO!!! 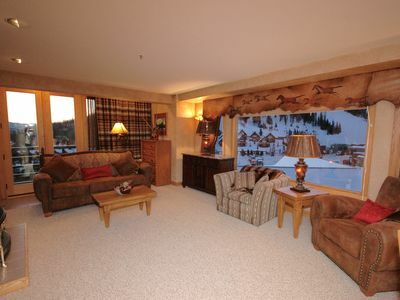 Truly Ski In/Ski Out Condo! 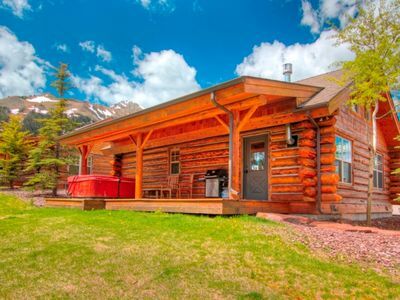 Spacious- Sleeps 11! 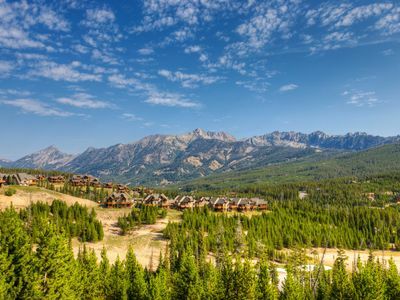 Great Mountain Views! 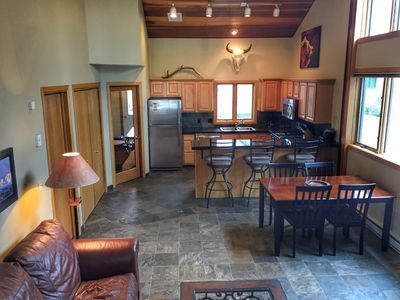 Riverfront Cabin on the Madison! 35 minutes to Yellowstone Nat'l Park!! 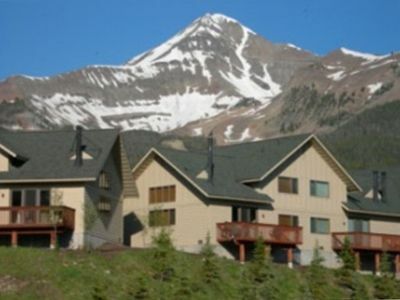 Big Sky Condo - 3 Bed/3 Bath Ski In Ski Out! 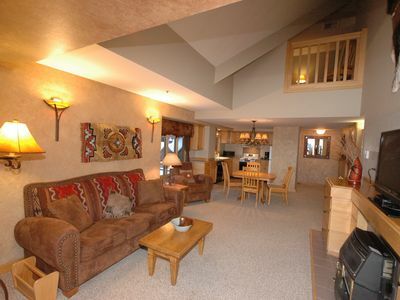 Big Horn Condo - Ski Access Steps from the Front Door!! 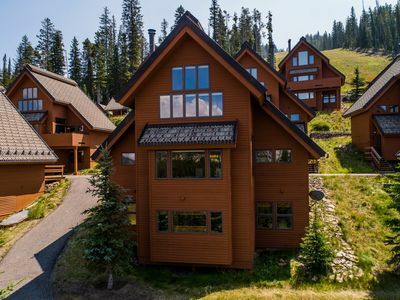 Dunn's Den • Ski-in/Ski-out Arrowhead Chalet • Easy walk to Big Sky Resort!